Zinner & Co. Goes Purple! 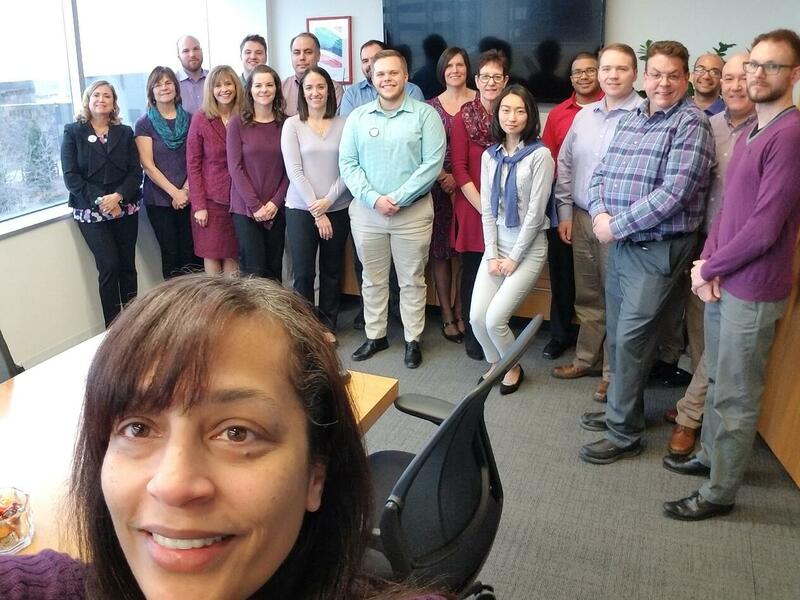 In honor of Purple Day, the partners and staff of Zinner & Co. donned their purple gear to help raise awareness of epilepsy. 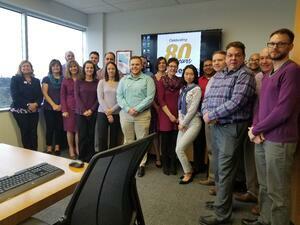 Purple Day, held yearly on March 26th, is an international, grassroots movement founded in 2008. 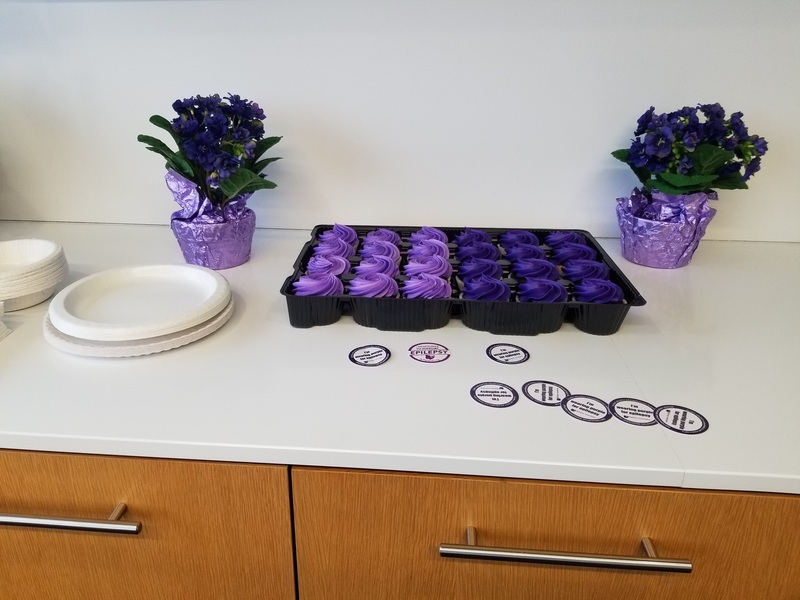 The purpose of Purple Day is to raise awareness of Epilepsy and to help procure funds for research, as well as to provide resources to those afflicted with the condition. In addition, the Epilepsy Association has rolled out yearlong activities to promote epilepsy awareness and raise funds throughout the year. If you feel led, please consider donating to our friends at the Epilepsy Association. To learn more about epilepsy or to donate, please visit http://www.epilepsyinfo.org/purpleday.html.